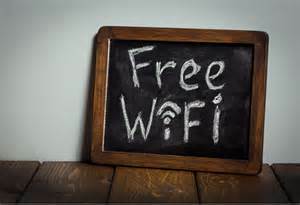 Thinking of offering Guest WI-FI? Make sure it’s secure! 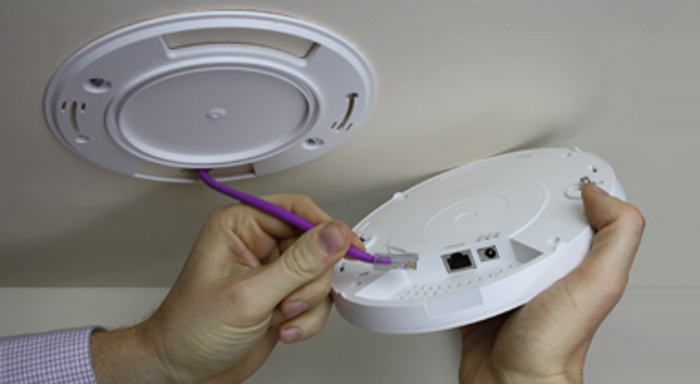 Extending Wi-fi Networks – What you need to know!